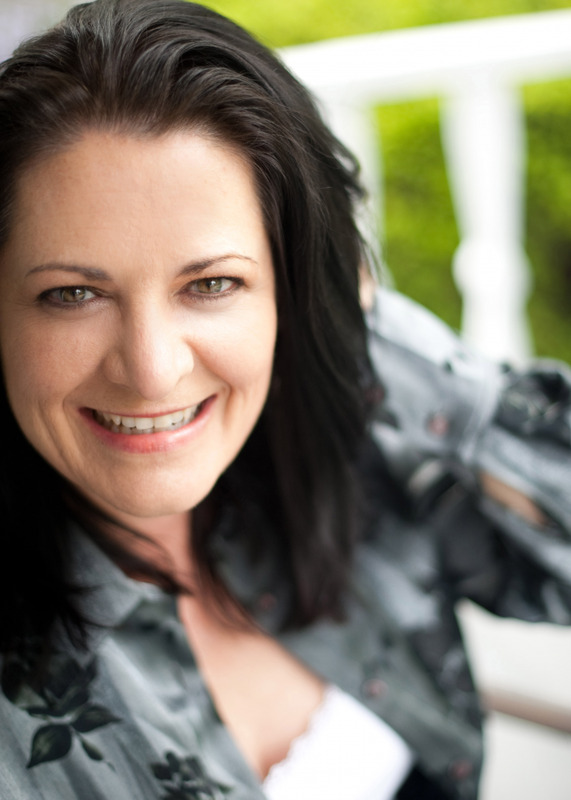 Shellie Arnold tells others she’s living proof God can redeem, heal, and restore anything. A homeschool mom of over twenty years, she knows the unique challenges stay-at-home moms face. As a sexual abuse survivor, she understands the long-term effects trauma can have, even for believers. Shellie truly believes if a couple listens to God, any marriage can be healed and thrive. She longs to share every truth God teaches her. She has three published novels: The Spindle Chair, Sticks and Stones, and Abide With Me, all of which depict the “perfect storms” in marriage—what happens when our weaknesses hit head-on, and we’re both left wondering if anything can be salvaged. Visit her at www.shelliearnold.com. Attendees will be placed in groups of no more than five, according to genre if possible. Space is limited and is on a first come, first served basis to those who register for the entire conference. Each participant must commit to attending every daytime session (only the evening session is optional), with the only exception being for agent/editor interviews. Come discover what you’re doing right, what needs improvement, and how to make those improvements. The best stories contain this secret ingredient. It’s the “glue” of story and it guides the writer, giving clear direction for what must happen, when, and why, and how, within the story. This key ingredient is what makes readers care about our characters, relate to our characters, and root for them to the end. Yet without this critical component our stories fall flat. Come learn about this special “glue” and how to best use it to benefit your story.